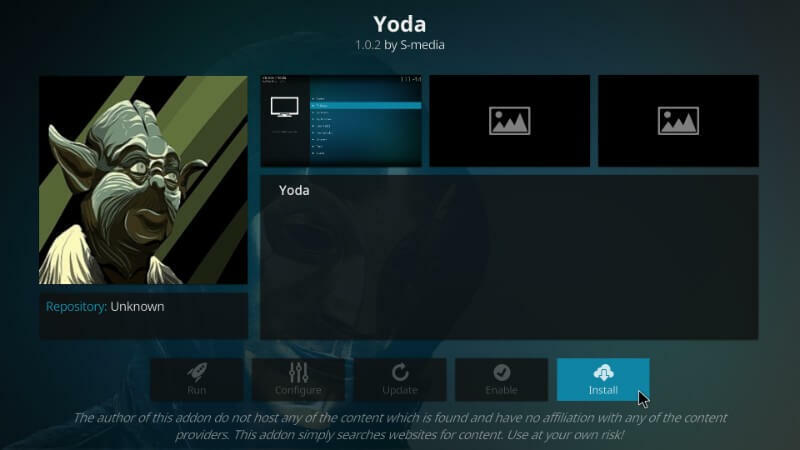 I will be showing you how to install the Yoda add-on on Kodi 17 Krypton, this is a fantastic Covenant fork by Supremacy giving you unlimited access to movies, tv shows and much more. The Yoda addon is always being updated with the latest stream sources, features and content, so you will be able to find any stream you want in 720p and 1080p quality. 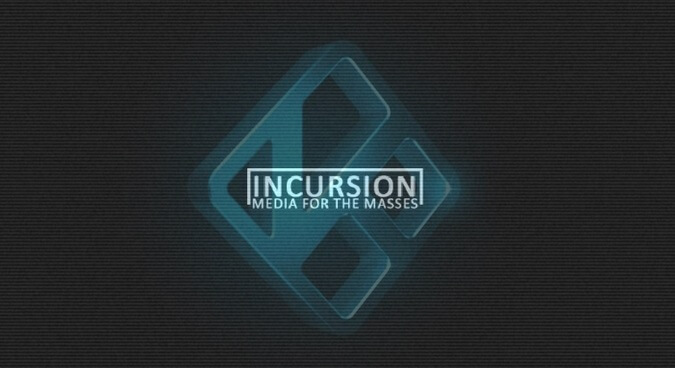 I will be showing you how to install the Incursion add-on on Kodi 17 Krypton. This addon is a new and great Covenant fork (Multi source scraper), if you remember Covenant you will know how good this addon is as it is based on it. The Incursion addon is always being updated with the latest stream sources, features and content, so you will be able to find any stream you want in 720p and 1080p quality. 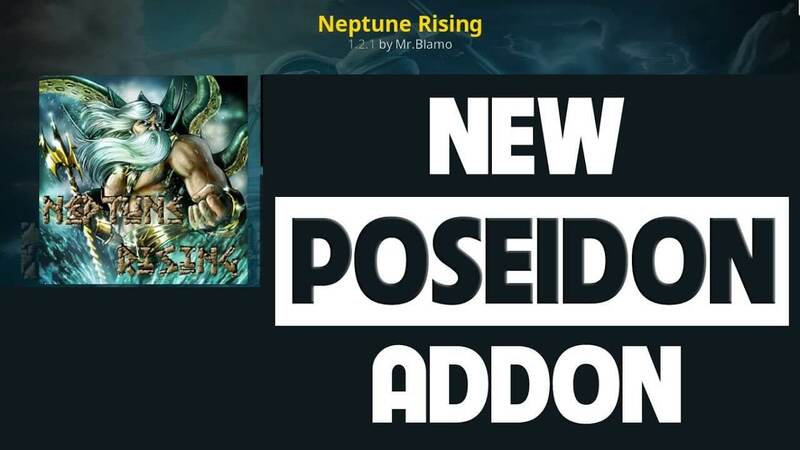 Today I will be teaching you how to install the new Covenant, Exodus & Poseidon fork called the Neptune Rising add-on on Kodi 17 Krypton. 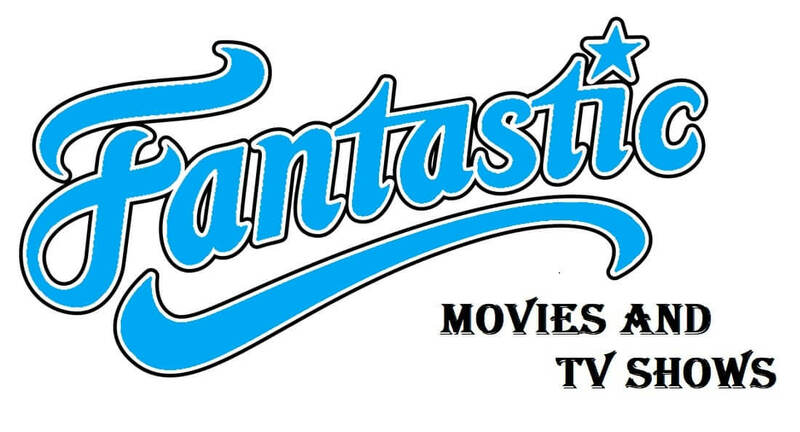 In this guide I will be teaching you how to install the new Covenant fork called the Fantastic add-on on Kodi 17 Krypton. This addon is another new fork of the popular Covenant addon, it uses Covenant as a base but has then added several new features and sources, improving one of the best add ons available even further. This is one of the best addons available right now. 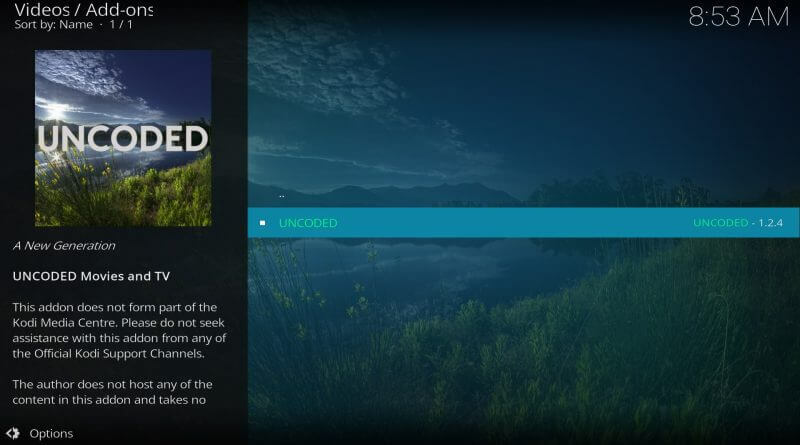 Today I will be teaching you how to install the new Covenant fork called Uncoded add-on on Kodi 17 Krypton. This addon is a new fork of the popular Covenant addon, it uses Covenant as a base but has then added several new features making it one of the best addons available right now.